Taste your way through a dizzying array of specialty bourbons and unique whiskies while you munch on a bevy of smoky pork treats. 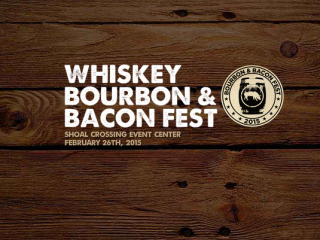 The Whiskey Bourbon and Bacon Fest will host samples from the area's best restaurants and distilleries both large and small. Impress your friends at the next party with the firsthand knowledge you'll gain from local experts on the various types of bourbons and whiskies. Austin's Whiskey Bourbon and Bacon Fest is presented by Republic National Distributing Company and sponsored by Mix 94.7, Majic 95.5, 96.3 RnB and Talk 1370 AM.